Luxury High Grade PU Leather Case . The lining is made of high-grade soft microfiber. Tightly stitched, light and comfortable, wear-resisting and dust-proof.. Combining with the inner imported PC panel, it's tough and anti-wrestling. 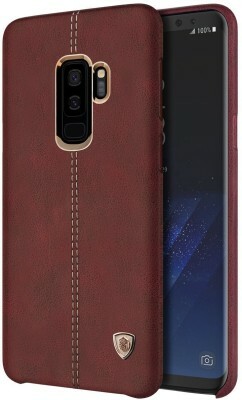 Builds an enhanced protection for your phone..
Providing the phone close care from the inside out.The outer layer adopts the finest Crazy Horse grain leather.. Elegant British retro fashion and modern style,Ingenuity of creation, appreciating classics. Combining exquisite handcraft with advanced modern techniques, it's a tailored elegant chic clothing for your phone..
Easy access to phone functions. The holes are opened by accurate mode and completely fit with the phone..